In the news: bringing other ologies into enterprise imaging; radiology salaries are dropping. 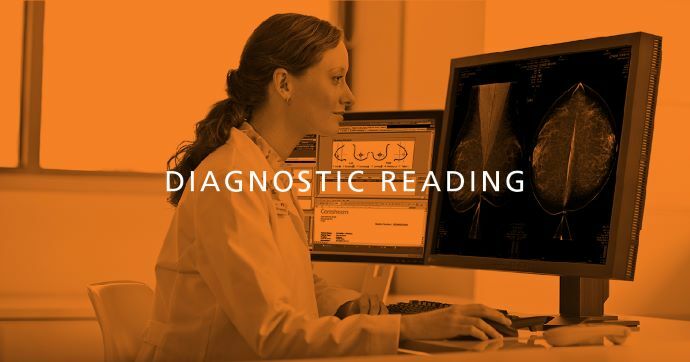 This week’s articles in Diagnostic Reading include: AI spending in medical imaging is projected to rise; leading healthcare provider shares strategies for enterprise imaging; demand is up but salaries are down in radiology; how variation of imaging protocols can be reduced; and what radiologists should know about male breast disease. 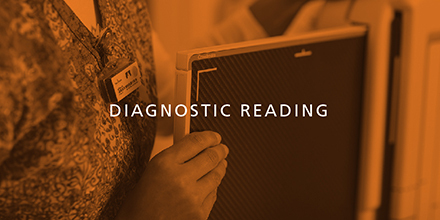 Diagnostic Reading keeps you up to date on current news. Spending on artificial intelligence (AI) in medical imaging is expected to continually trend upward, with a new report forecasting world expenditures to total more than $2 billion by 2023. The recent report by Signify Research, an independent global healthcare technology consultancy, placed 2018 revenue forecasts for deep learning alone at around $200 million. That number is expected to climb up around $1.5 billion by 2023. Learn how AI can increase the value of your enterprise imaging platform. 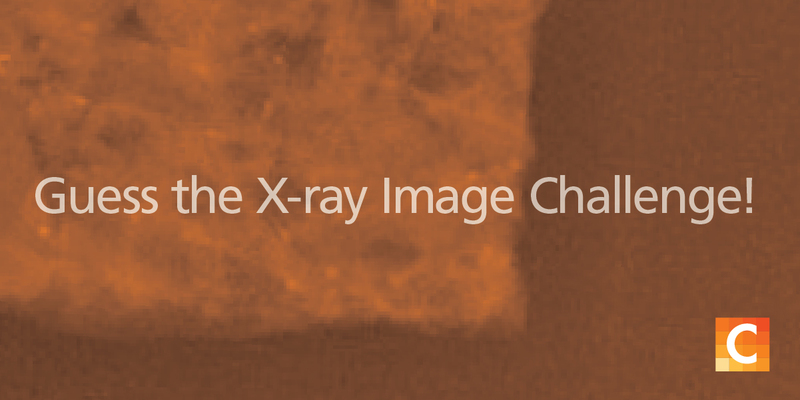 Radiology is well established as the leader in imaging: routinely capturing, storing, and viewing diagnostic images. However, many healthcare providers struggle with adding other ologies to their enterprise imaging platform. 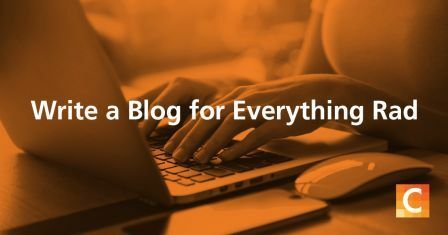 In their blog, Reggio Emilia Hospital shares their three strategies to bring other ologies into the enterprise imaging platform. Radiology is now the fourth most requested physician search assignment, according to a recent report from Merritt Hawkins. The specialty’s average starting salary, however, is down 15 percent—dropping from $436,000 in 2017 to $371,000 in 2018. According to the report, 2018 Review of Physician and Advanced Practitioner Recruiting Incentives, numerous specialties saw year-over-year declines in starting salary, a list that also includes orthopedic surgery, otolaryngology, and urology. A structured, quality improvement process consisting of collaborative, consensus-based decision-making and conflict resolution strategies can eliminate unwarranted variation in CT and MRI protocols at academic medical centers with multisite radiology practices, according to recently published research in the Journal of the American College of Radiology. Male breast cancer is rare, making up less than 1 percent of all breast cancers. However, radiologists and all imaging professionals must have as much up-to-date information on the detection and treatment of male breast cancer as possible, including care recommendations and risk factors.